Soil monitoring is critical for growers to understand if the moisture levels, electrical conductivity and soil temperature is maximized at the critical depth where the roots grow. It is difficult to know if the soil moisture at the root zone is adequate without data. Our goal is to help our clients establish the baseline of moisture and EC levels at the root zone, instead of guessing simply by kicking the dirt at the surface. We offer consulting to help our clients determine which sensors and how many of them are required for your specific application. You can browse through the various sensors and data loggers we offer and after installation, we will manage all the data flows with charts and historical analysis to allow you to maximize the efficiency of your irrigation and make smarter decisions about other critical components. Check out the highly accurate and efficient sensors we offer and give us a call to speak with AnythingWeather to identify the best package of sensors or solutions to help you save water and money. Decagon soil moisture sensors are calibrated for a variety of soils for accurate moisture results unaffected by soil salinity and soil texture. Plug-and-play with Decagon data loggers or use with non-Decagon data loggers running industry standard protocols. Water potential describes the force that drives water movement. It is the most fundamental and essential measurement in soil physics. Unfortunately, it’s also a tricky thing to measure. 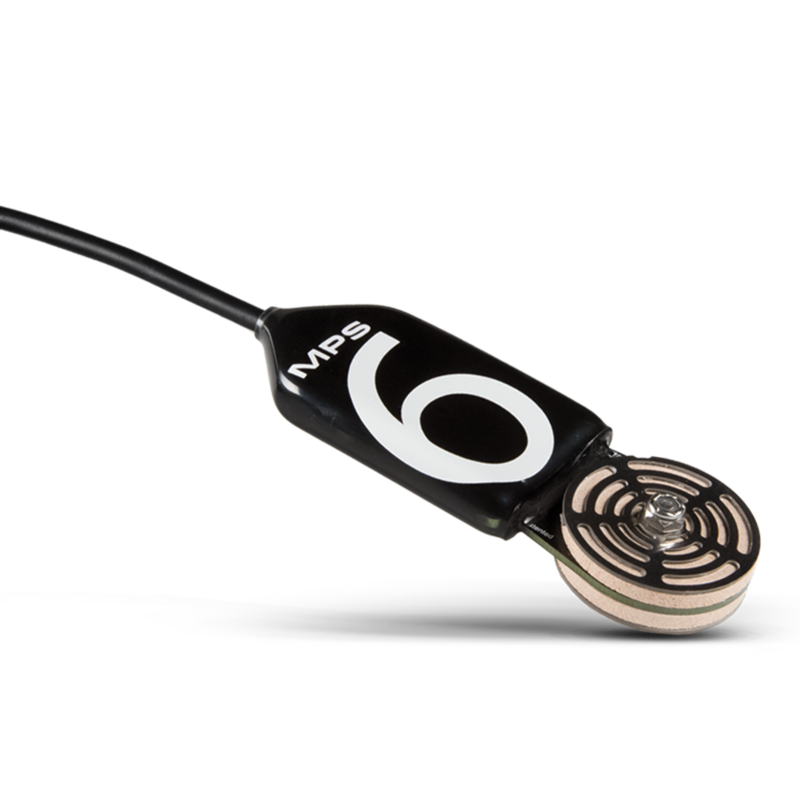 Check out our MPS-6 Calibrated Water Potential Sensor, which makes measurement simple! 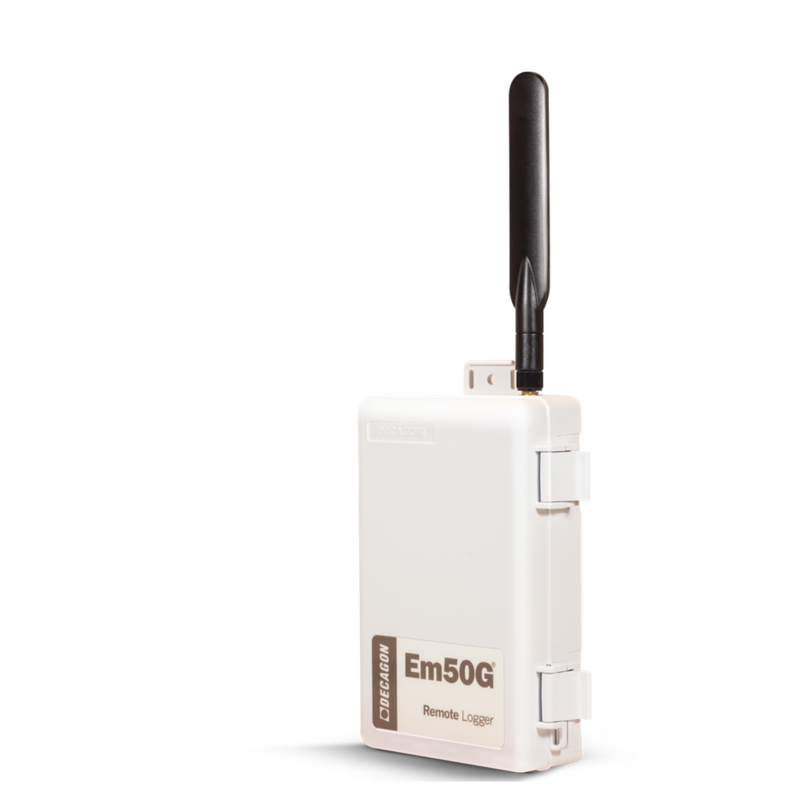 The Em50 series data loggers are designed to make data collection easy, affordable and flexible to meet the needs of your application. Key features include plug-and-play simplicity with no programming required. 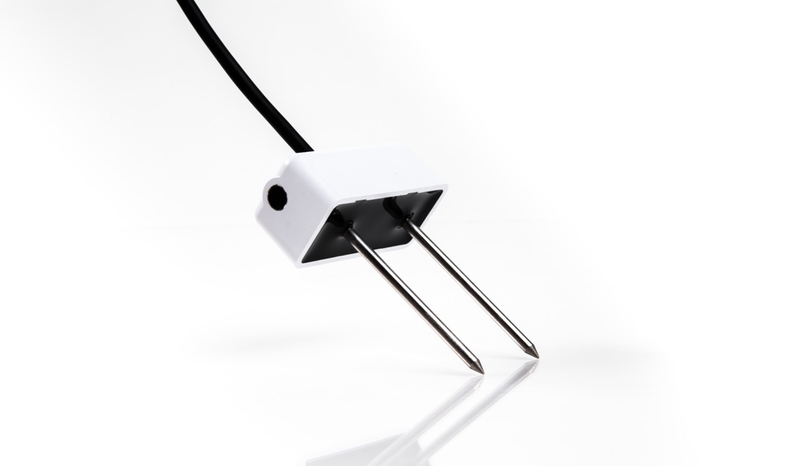 Compatible with all Decagon sensors via GSM cellular. Options include solar powered or standard AA battery power supply. 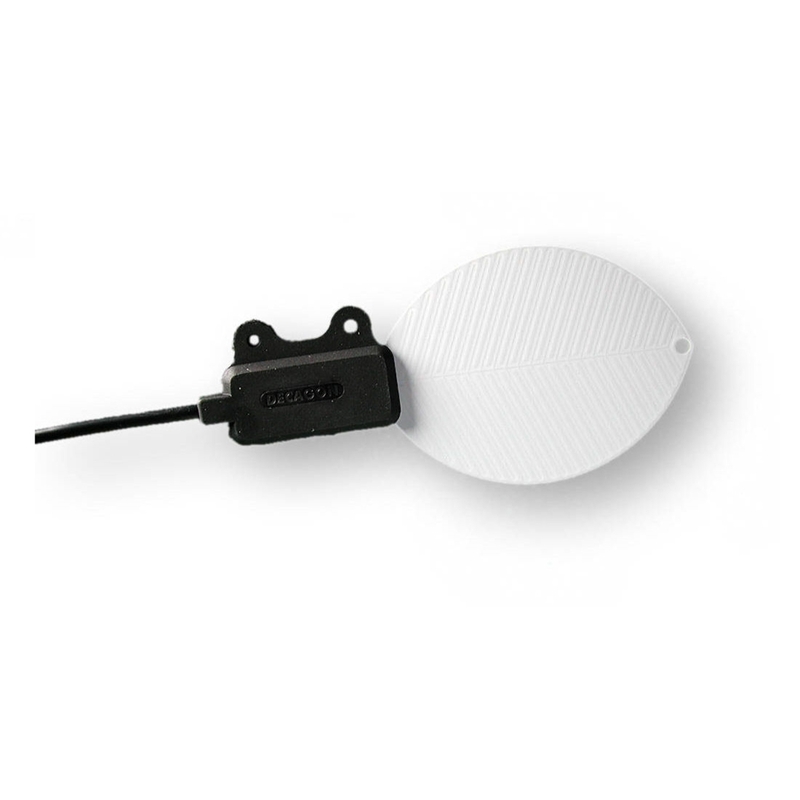 Leaf wetness sensors are designed to detect condensation and warn of ice formation. These sensors are essential for growing sensitive crops with very specific water tolerance and complement other soil and moisture data for a complete overview of your irrigation efforts. 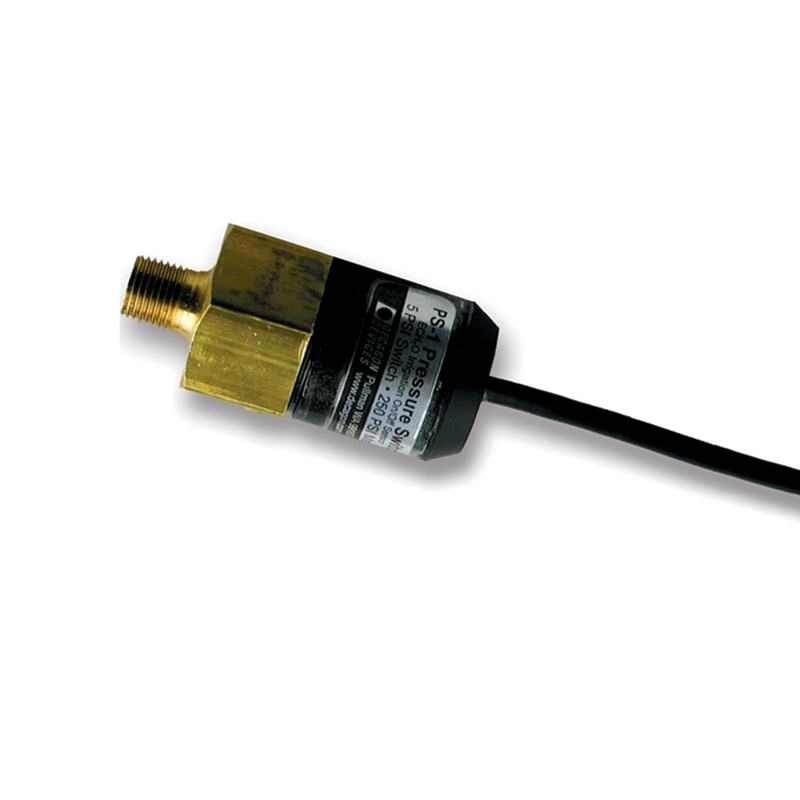 The PS-1 Irrigation Pressure Switch adds on/off data from your irrigation system to your data set. This data is a helpful complement to data from your soil moisture sensors, providing a complete overview of your irrigation efforts, which will help you implement a more efficient agricultural enterprise.